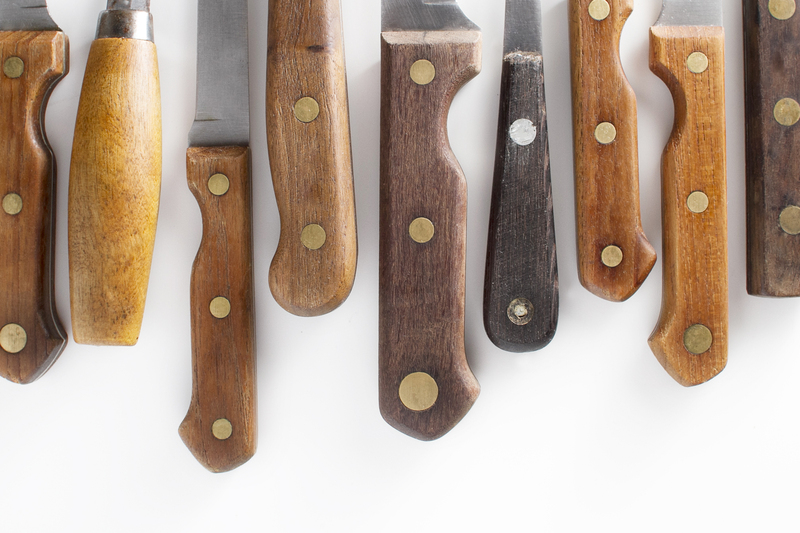 Join 18 Reasons' Program Director and instructor Michelle McKenzie for a class in the basics of using your chef's knife at home. We will discuss the ins and outs of knife use, care and safety. You will walk away knowing how to maintain a sharp edge and the best way to cut vegetables and herbs. This is a great class for beginners. Michelle McKenzie is 18 Reason’s Program Director and Chef. She has a knack for making simple food seem special and is full of amazing tips for making every meal memorable. Michelle’s food seems at once healthy and hedonistic, elegant and effortless, and always attainable. She graduated from the University of North Carolina at Chapel Hill with a degree in nutrition and a minor in biochemistry, giving her a deep understanding of food properties and their complex implications within the human body. She later graduated from The Natural Gourmet Institute for Health and Culinary Arts, where she immersed herself in health-supportive cuisine prepared from whole, organic and seasonal foods. Since then, Michelle has worked at some of the best restaurants in the country and, most recently, spent five years directing NextCourse's Eat Ur Veggies program at Mission High School. Her cookbook will be published by Roost Books in 2016.